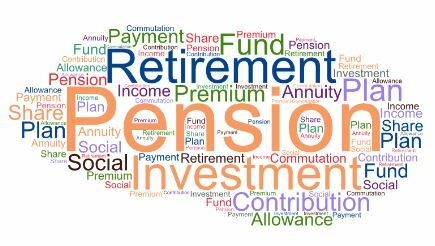 Auto-enrolment – what is it? Every three years all employers in the UK – including police forces – are obliged to re-enrol workers who have previously opted out back into their pension scheme. The intention behind this is to safeguard pensioners and ensure they are provided for in their old age, and don’t overlook the opportunity to build up a pension. For officers, this means those who have opted out of any of the police schemes will be enrolled into the Police Pension Scheme 2015 (2015 CARE Scheme). This process is scheduled to take place in North Wales Police in May 2020. We are aware that some officers have opted out of the schemes. These officers will be re-enrolled, and if they do not opt out again then they will have pension contributions deducted from their salaries. Clearly this may cause hardship if the deductions are sizable, or if the officer is not alert to the possibility, and fails to act. We understand there are relatively few officers who have opted out. However, because of the possible impact on these officers we are keen to ensure that they understand the auto-enrolment process and take whatever action they feel appropriate. What should I do if I previously opted out and wish to do so again? Clearly for some officers it is possible that the initial deductions from salary will occur before the opt-notice is actioned by the force. This will depend on local payroll timetables. If you have previously opted out and intend to do so again, then we suggest you contact your force HR (or scheme administrator) to check the timings. Be alert to the need to complete an opt-out notice as soon as possible.